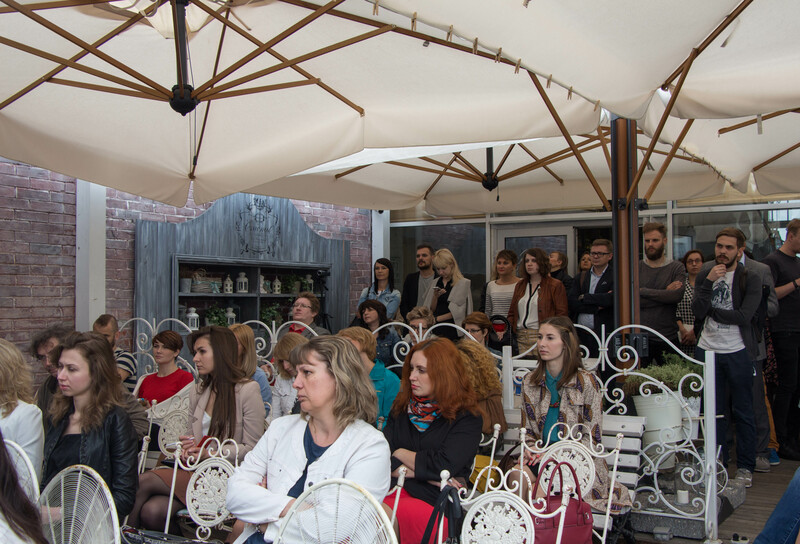 On May, 28 took place a great presentation of the main Russian advertising festival Red Apple, with strong changes in its strategy. 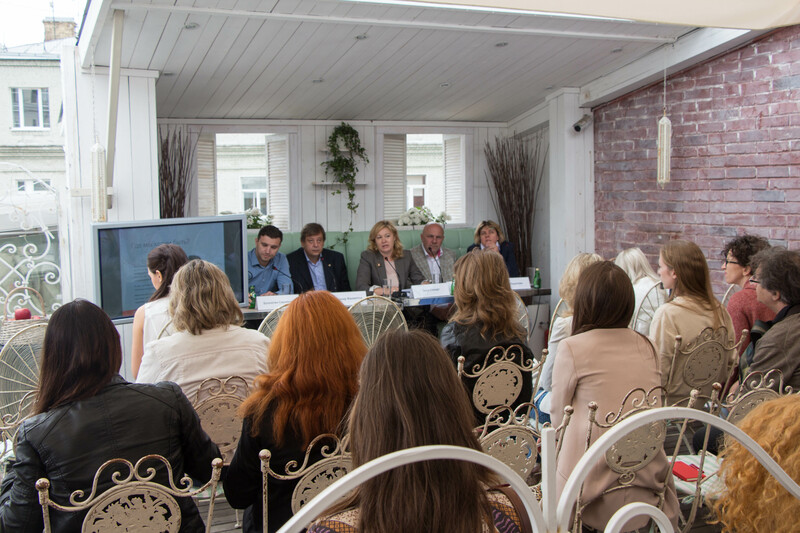 New format of the festival was represented by the Organizing Committee at the bar-restaurant "Schastye na Kryshe”. Agencies, production studios and journalists came at Red Apple’s press-breakfast. The new chapter in the history of the festival was introduced by the festival's president, CEO, BBDO Group - Ella Stewart, Alexey Fadeev (creative director at Depot WPF), Vladimir Filippov (Chairman of the festival and competition activities of RACA) and CEO of Red Apple - Valentin Smolyakov. This year's festival will be held on September 18-19, the venue is Digital October, where will be the learning program. Call for entries was opened during the presentation. Red Apple Festival leaders spoke about key updates - a new strategy, corporate style, approaches to the formation of the learning program and the new judging system. 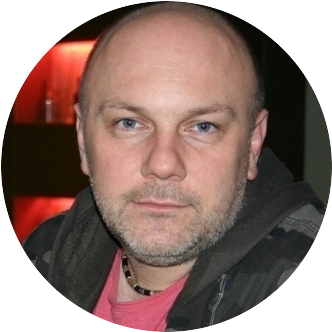 New strategy and creative leaders of the world as a part of the International Jury. Ella Stewart told about why changes are needed, the new positioning of the festival, as well as the great international juries. We are currently forming the jury, inviting experts from Europe and from Asia. For example, David Guerrero (David Guerrero), head of BBDO Guerrero (Philippines) and the author of the previous year work for Pantene, which by now gained almost half a million views on YouTube and became a manifesto of women in managing positions. David will be the chairman of the jury. "To position as a Eurasian festival Red Apple was lacked of Asian part. So we decided to add it, and not to show our apple. This looks like Japanese philosophy. We do not dictate how it looks like an apple: it is how you imagine it. We do not specify what kind of apple is this, but only set the scopes” - said Alexey Fadeev. It should become a real source of inspiration for everyone who works in advertising. 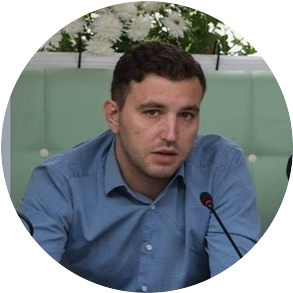 "The format we want to achieve should be more interactive and we want to begin work with the audience to the speakers not just come and read to their presentations, but communicate with those who listen to them in a question-answer format and panel discussions" - Valentine Smolyakov said. High level speakers and international jury, bright and understanding audience, the program is fully reflective of the festival, new creative category of competitions - that's why it is important to become a part of this new chapter. Exchange ideas, change the world! Go beyond the industry.